A great flood is coming. It cannot be stopped but it can be survived. 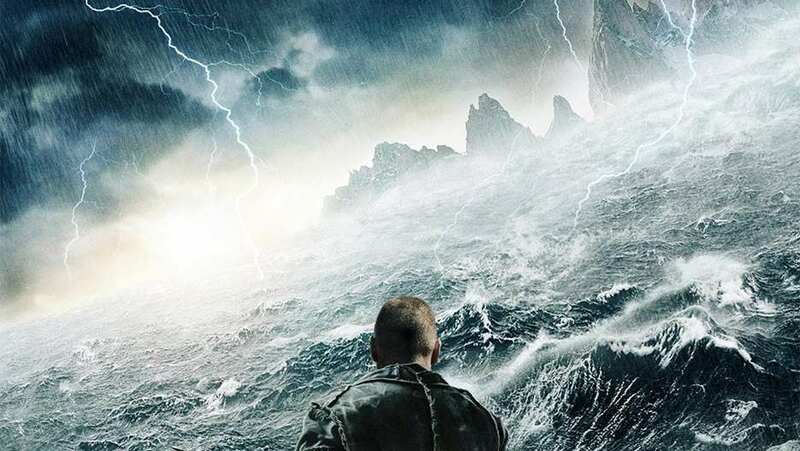 TV spot for Noah.